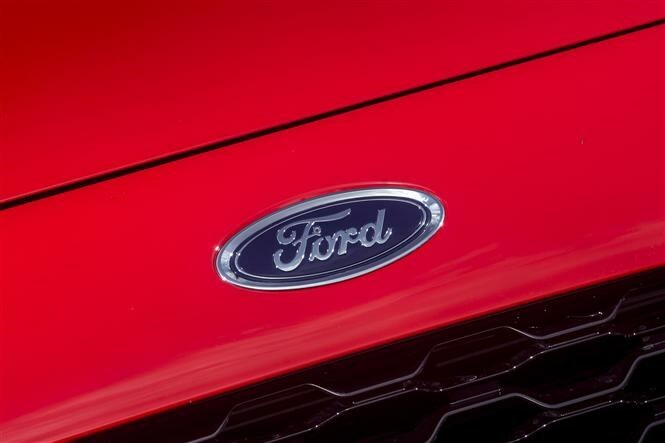 Ford is joining the likes of BMW, MINI and Mercedes-Benz in rolling out a scrappage scheme designed to to drive buyers into newer cars. The company says that the scheme will push higher-polluting cars off the road and help improve inner-city air quality. 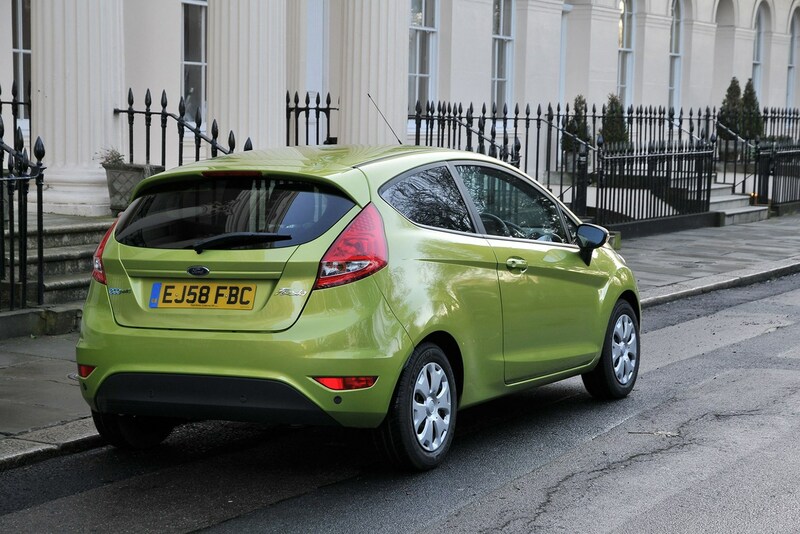 Owners of older cars registered before 31 December 2009 can qualify for £2,000 discounts off a new Ford - but only if your trade-in falls under the Euro 4 emissions standard (we’re currently on Euro 6). There are around 19.3 million of these older cars on the road in the UK, according to figures from the SMMT (Society of Motor Manufacturers and Traders). Speaking on BBC Radio 4, Andy Barratt, chairman and managing director of Ford of Britain, said its scrappage scheme 'is part of a journey' to improve air quality. 'We have some pretty large incentives here, up to £7,000 if you have a commercial transit vehicle,' he added. Parkers editor Keith Adams responded: 'Money off a new car is always a good thing. If you're already in the market, then this is a good opportunity to bag a great deal. After all, this is as much about shifting new metal as cleaning up the air in our cities. How do I get the scrappage discount? If your car was registered before 31 December 2009 and you’ve owned it for more than 90 days, you’re eligible for the scheme. All you’ll need to do is walk into your local Ford dealer before the end of the year and you’ll get money off your next car. How much scrappage discount will I get? There’s a blanket £2,000 scrappage discount no matter what car you trade in (as long as it complies with the above), as well as a selection of extra discounts on particular Ford models, detailed below. Cars eligible include the new Fiesta, B-Max, Focus, C-Max and Kuga, while the discount can also be applied to commercial vehicles including the Transit, Transit Courier, Transit Connect and Transit Custom. Ford is also including its commercial vehicles in the scheme, with £5,000 coming off the price of a new Transit, plus the £2,000 scrappage discount. The Transit Courier, Connect and Custom are all eligible too, with £1,650, £3,000 and £3,500 discounts respectively. What if I don’t drive a Ford? You don’t have to be a current Ford owner to take advantage – you just need a car that’s old enough to be eligible. What will happen to my old car? It’ll be scrapped. There’s little point in offering a scrappage discount and putting the cars back on sale, says Ford. Any car traded in will be scrapped and the discounts will only be applied once a certificate of destruction is issued. 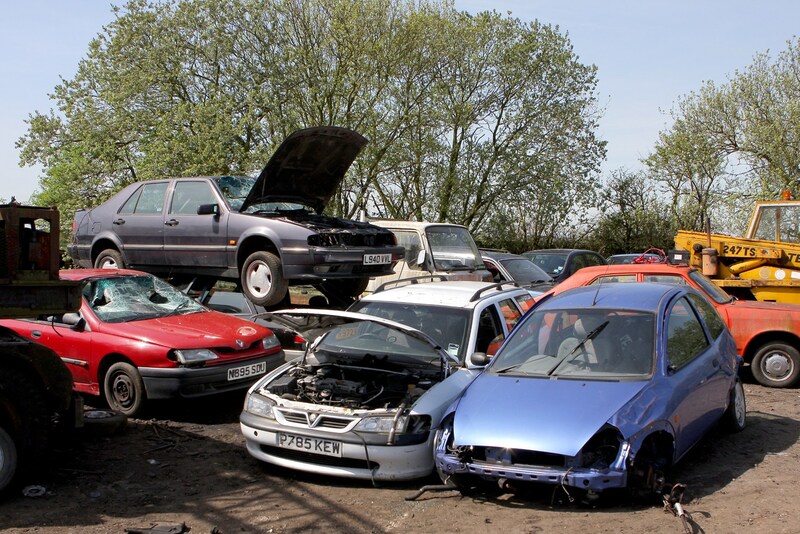 Future: Government scrappage scheme on the way? The government has been under pressure to launch an official diesel scrappage scheme, however as yet this has not been confirmed. Instead, an announcement in July stated that new pure petrol and diesel cars would be banned in the UK from 2040. It also confirmed a £255 million fund to help councils tackle deal with from diesel vehicles, as part of a £3 billion package of spending on air quality. Advice: Should I send my car for Scrappage? That's down to you. The answer is yes if you were looking for a new car anyway. These are additional discounts on top of Ford's existing contributions, so are a worthwhile money off your next new car. Do you need a new car? Is your existing car letting you down, or is there anything wrong with it? If not, keeping your existing car might be a more cost-effective option. Can you afford a new car? Simple question, but a serious one, too. Are you in stable employment, and can easily manage the monthly cost? Don't be pushed into the first deal you're offered. Qualify your outgoings and compare them with the cost of keeping your old car well serviced. Shop around! Just because Ford is offering £2,000 for your old car, don't feel you can't do better. Chances are that you'll be able to find that additional £2,000 saving by shopping around. And you'll be left with a car that you can sell on – or even give away to a family member or friend.